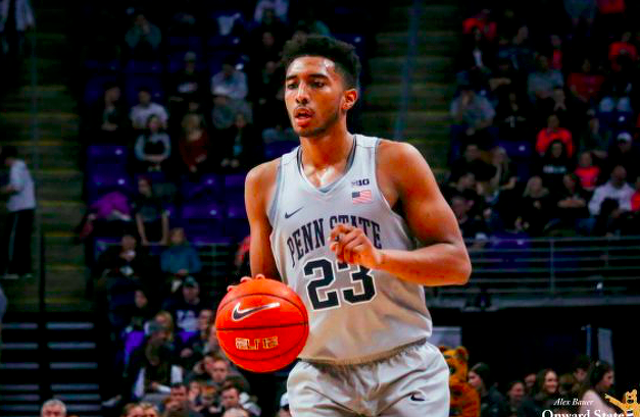 Former Nittany Lion guard Josh Reaves has been invited to the 2019 Portsmouth Invitational Tournament and will compete in as many as three games this week. The event takes place in front of professional scouts from every NBA team as well as several international leagues. The Portsmouth Invitational Tournament was established in 1953 and annually features 64 of the top senior college basketball players in a 12-game tournament over a four-day span. Reaves will compete for the Norfolk Sports Club team with his first game set for Wednesday. Reaves and his squad will face Roger Brown’s Restaurant & Sports Bar at 9 p.m. in the second game of a doubleheader. The Big Ten Defensive Player of The Year in 2018-19, Reaves led the league in steals for a third consecutive season. He ended his career second on Penn State’s all-time steals chart with 250 and ranks seventh on the Big Ten career list. Reaves is the third player under coach Patrick Chambers to earn an invitation to Portsmouth. D.J. Newbill competed in the tournament in 2015, and Tim Frazier, now with the Milwaukee Bucks, was on the 2014 roster. Additionally, Talor Battle was a part of the NBA’s pre-draft process in 2011. Reaves ends his career at Penn State having scored 1,079 points, collected 540 rebounds and had 310 assists to go along with his 250 total steals as a Nittany Lion. He scored a career-high 26 points and grabbed 11 rebounds vs. Illinois in his final home game in March. Portsmouth Invitational teams continue to play in a bracket format for a chance to play in the championship game at 7 p.m. Saturday, April. All games will be played at the Churchland High School Sports Complex. The Norfolk Sports Club roster includes Nebraska’s James Palmer Jr. Junior forward Lamar Stevens announced his intent last week to explore the NBA Draft process but is considering a return for his senior season. 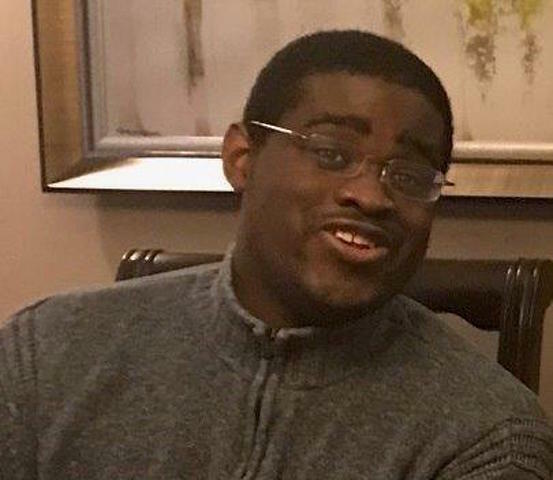 Fellow junior Mike Watkins has not yet announced his draft status.